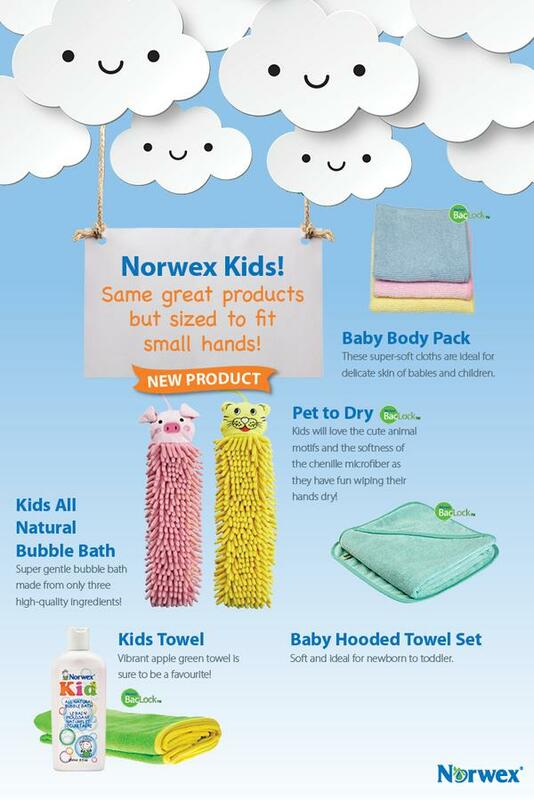 Welcome to the new Norwex products 2015! 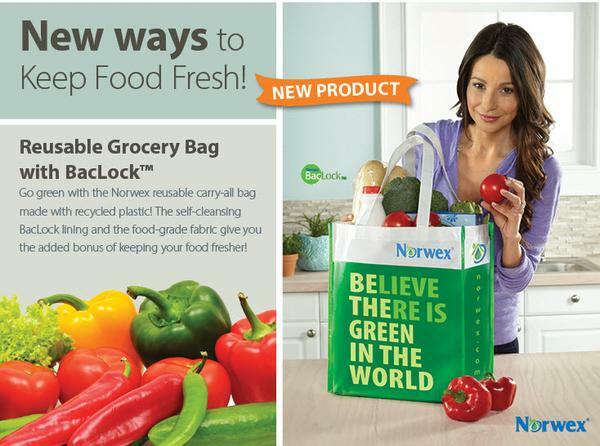 I’d love to have you share, share, share this post! 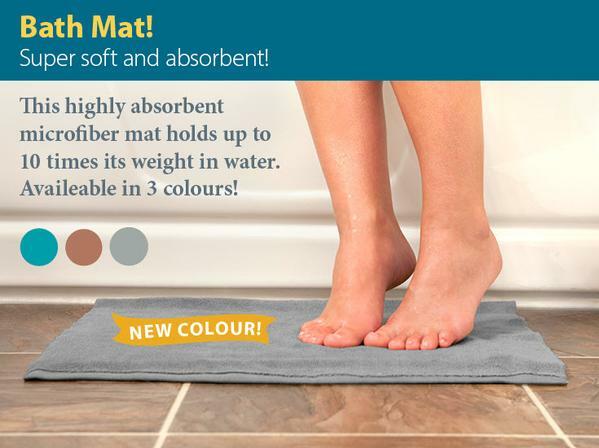 The new products will be available for sale on August 2, 2015 at noon! 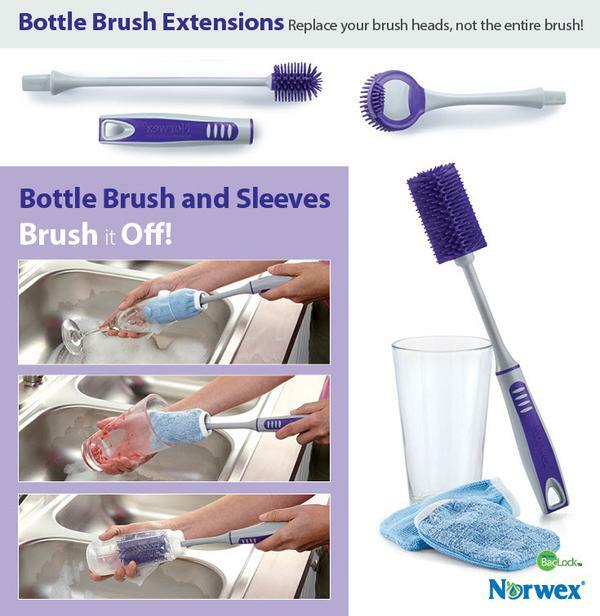 We have silicone lids for bakeware and drinking glasses! 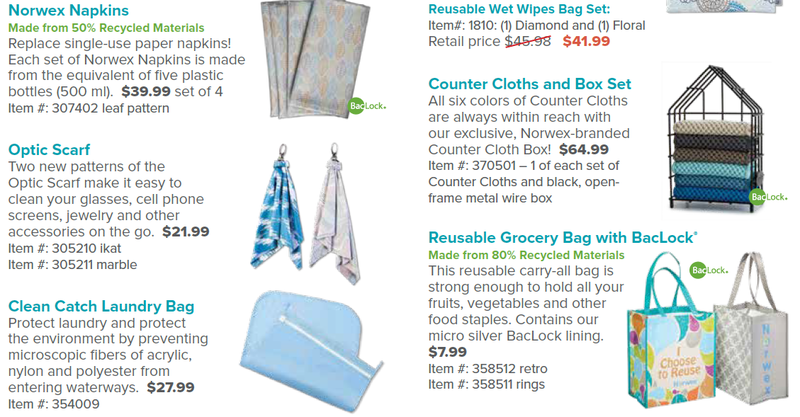 Cup lids $15.99, rectangular lids $29.99, square lids $15.99 Click here for the bakeware lids. 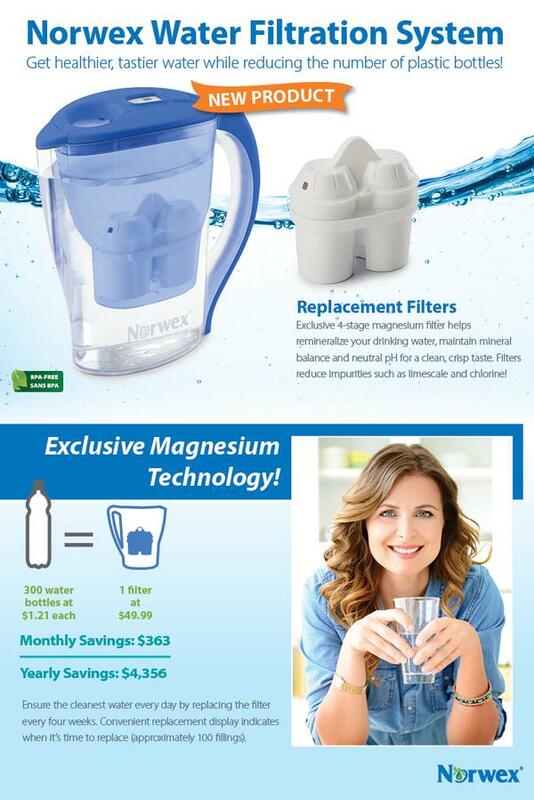 Click here for the cup lids. 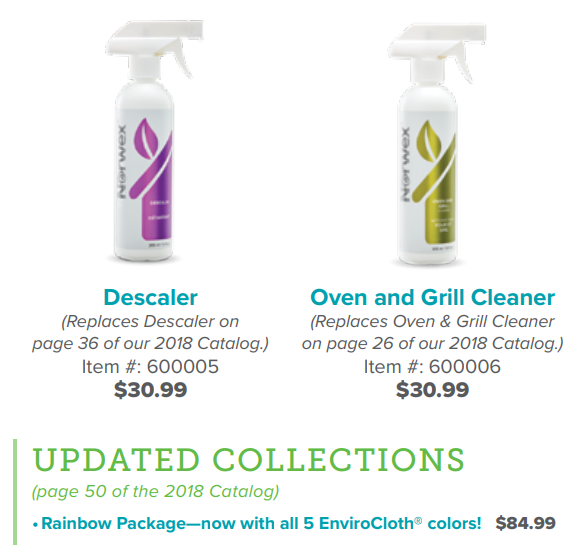 We have a new product to replace plastic water bottles! 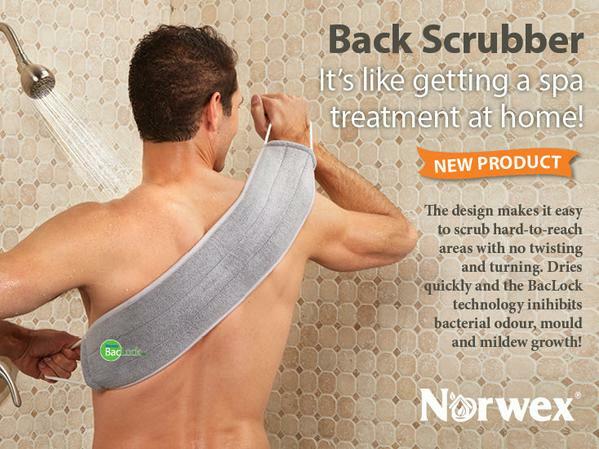 $49.99 for the system. 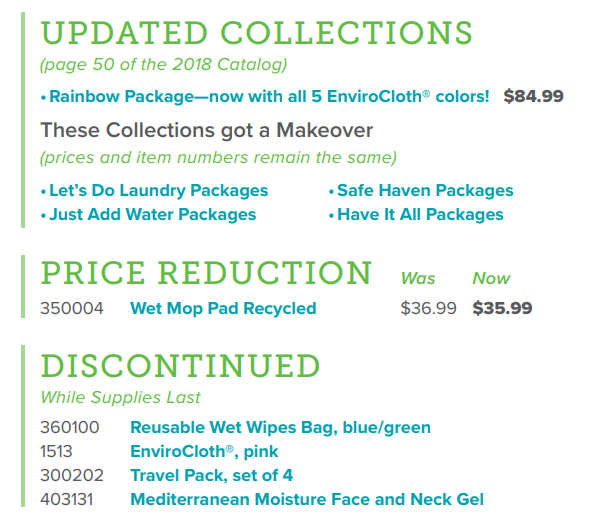 $29.99 for the replacement filters (good for 100 fillings) Click here to buy the system and here to buy filters! 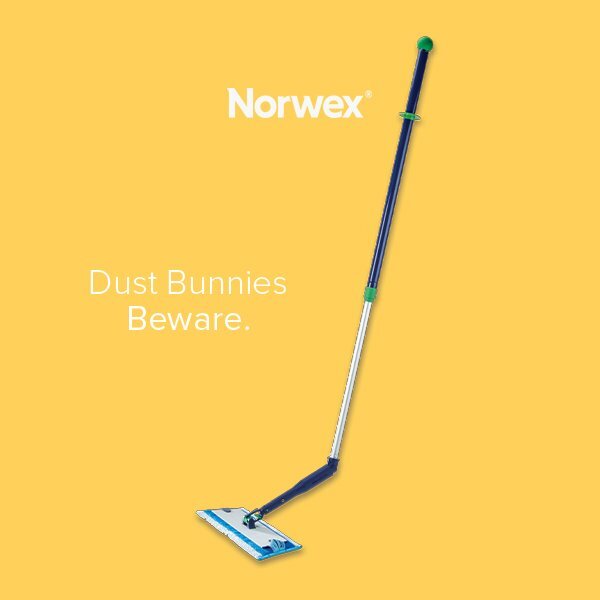 Norwex Head Office has given Norwex Consultants the opportunity to earn the new Norwex products to be launched in August. 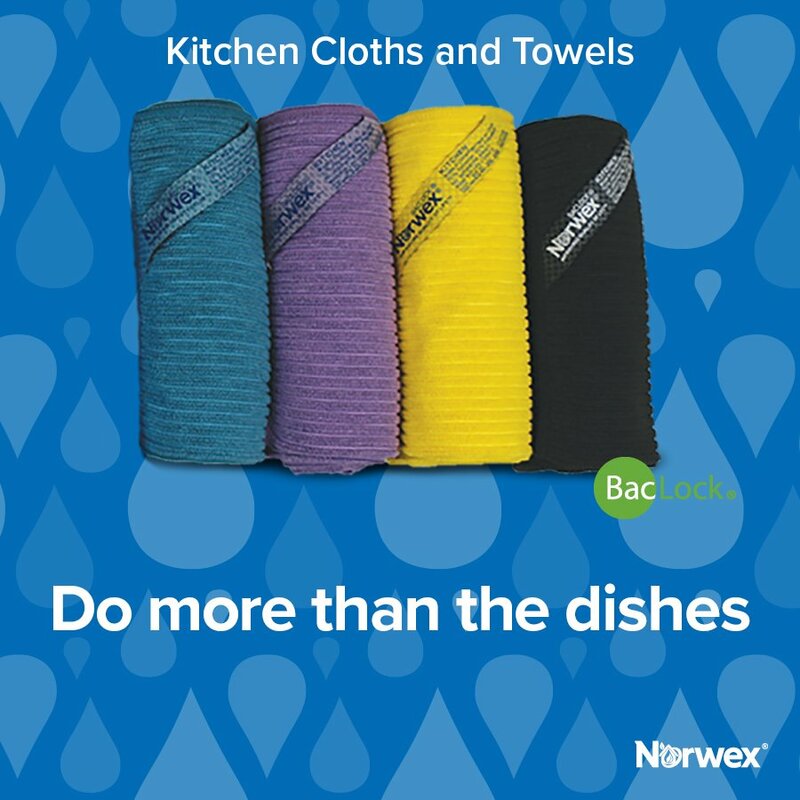 To earn the new Norwex Products I need great sales in July! 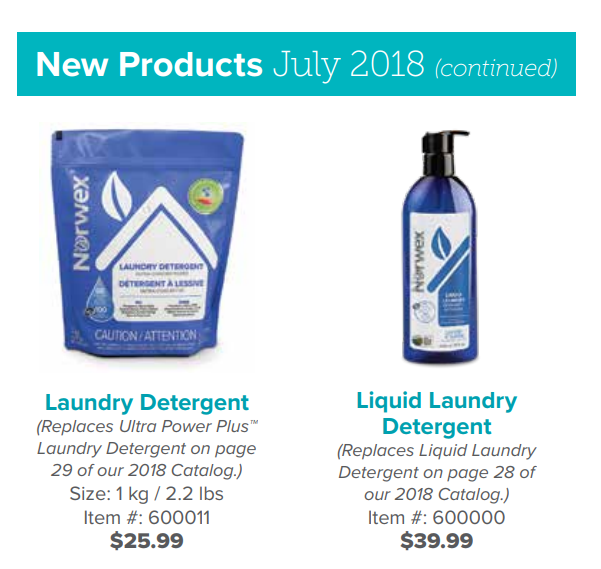 I want to earn those new products! 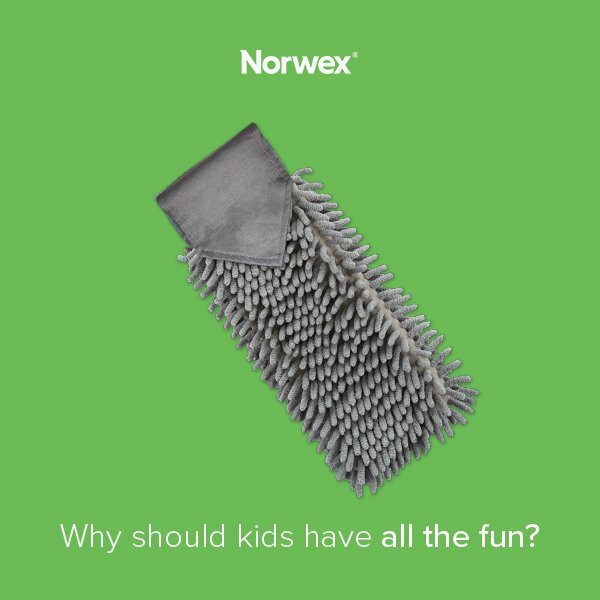 If you have Norwex products you want to order it would really make a difference to me if you ordered them this month of July! 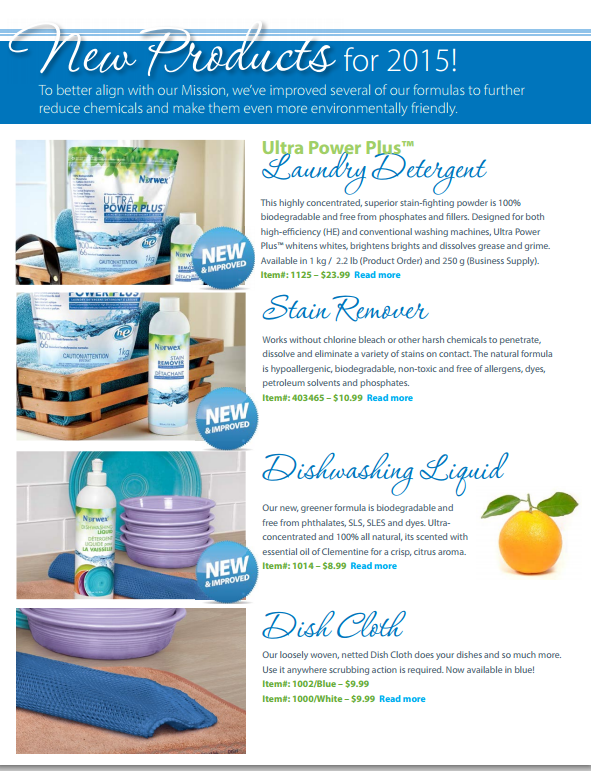 Ultra Power Plus Laundry Detergent, Stain Remover, Dishwashing liquid, Dish Cloth – blue. 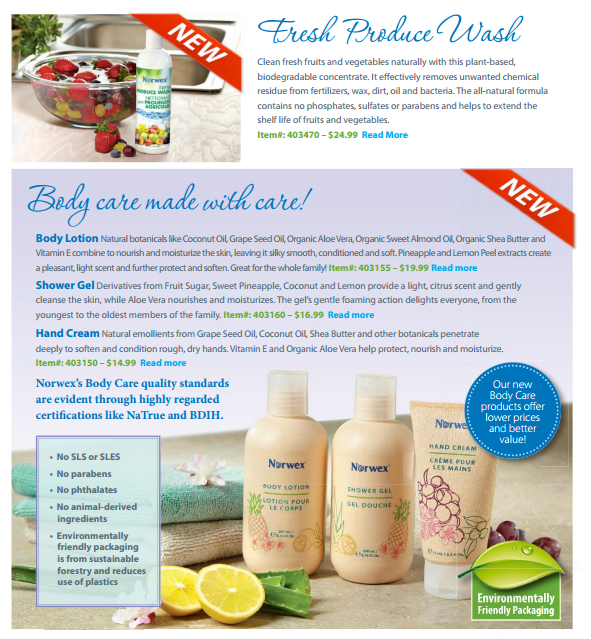 Fresh Produce Wash, Body Lotion, Shower Gel, Hand Cream. 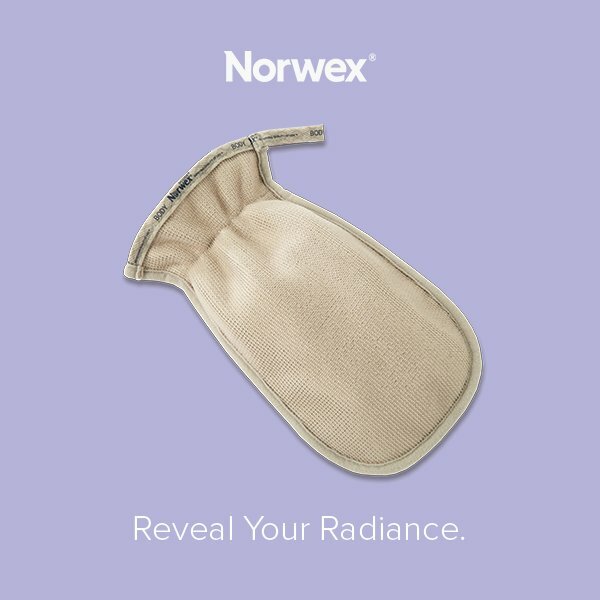 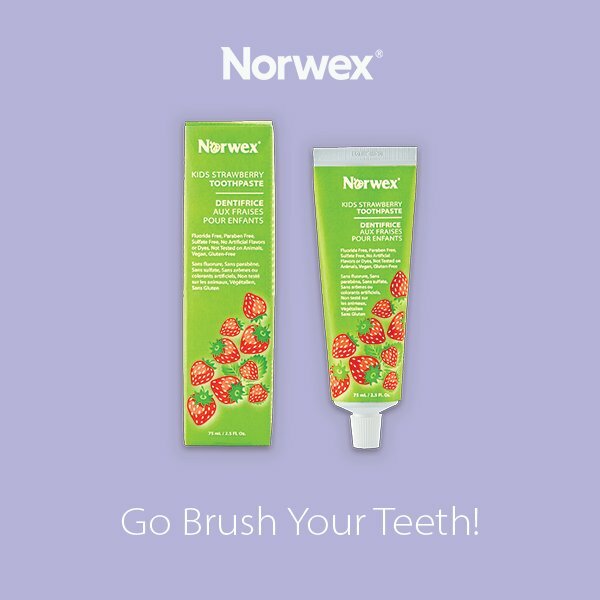 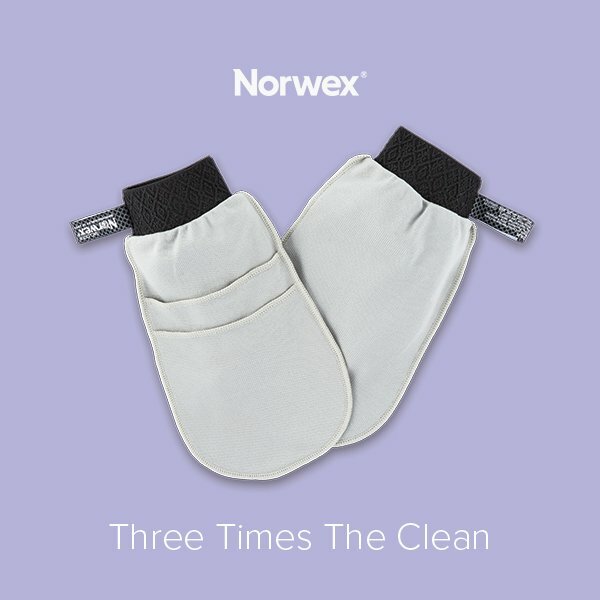 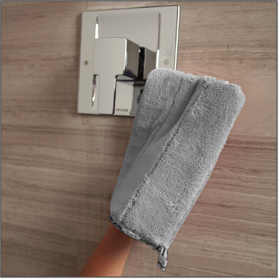 Norwex October Launch Products are here! 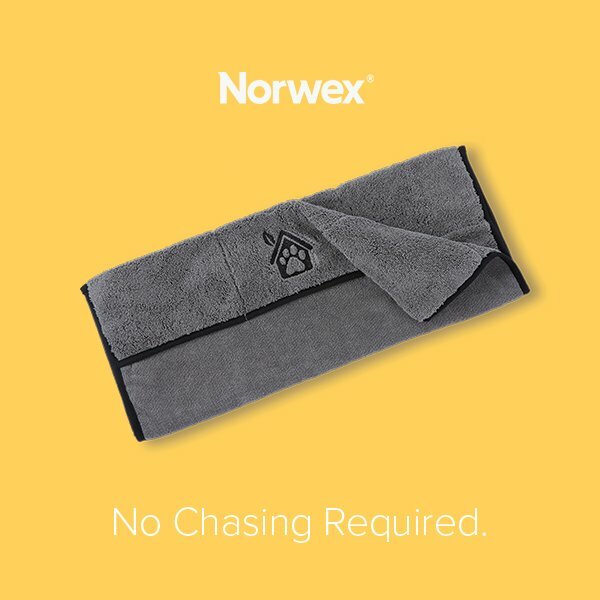 Click the links to go directly to my Norwex Retail Website! 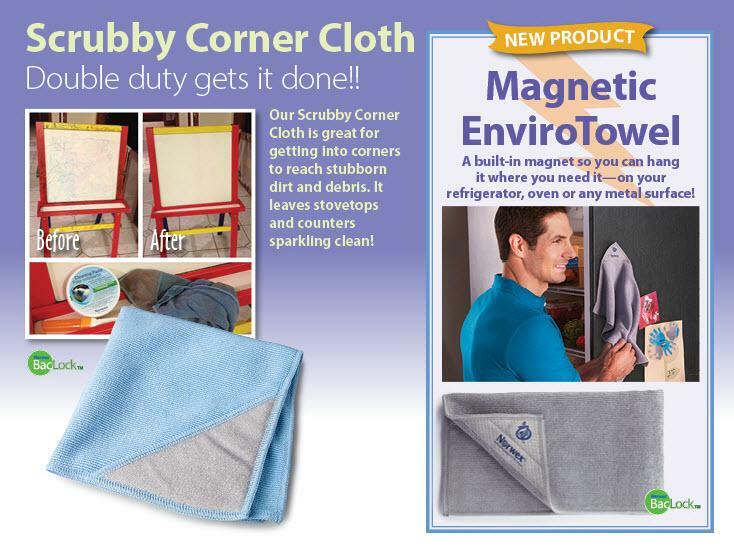 Hair Turban in Light Blue! 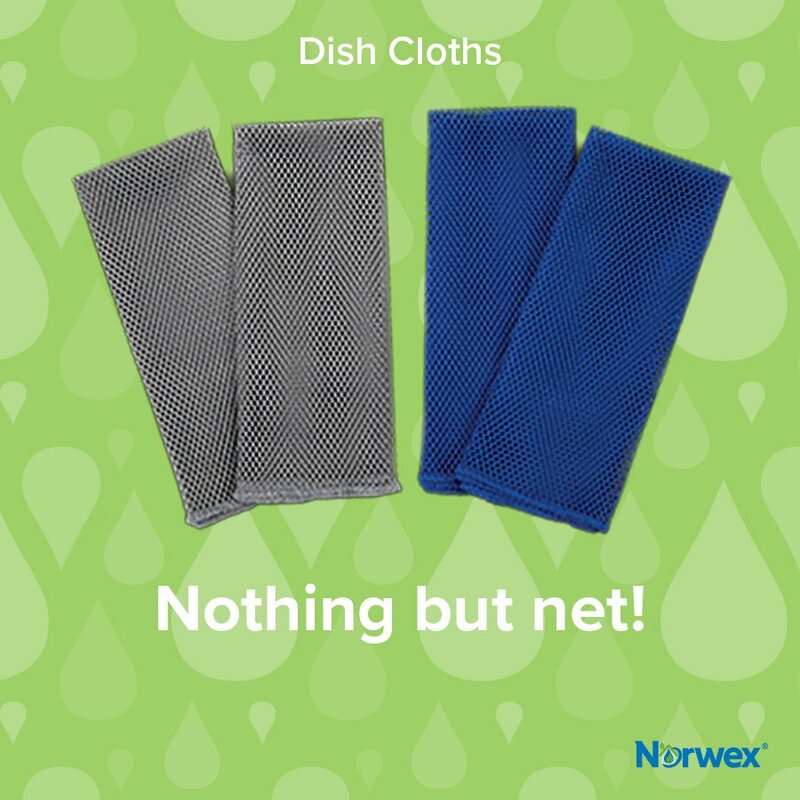 Don’t forget to check out my post about the Norwex Fall Catalogue! 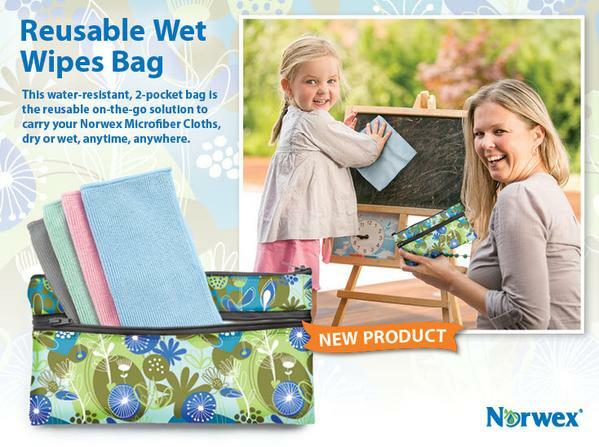 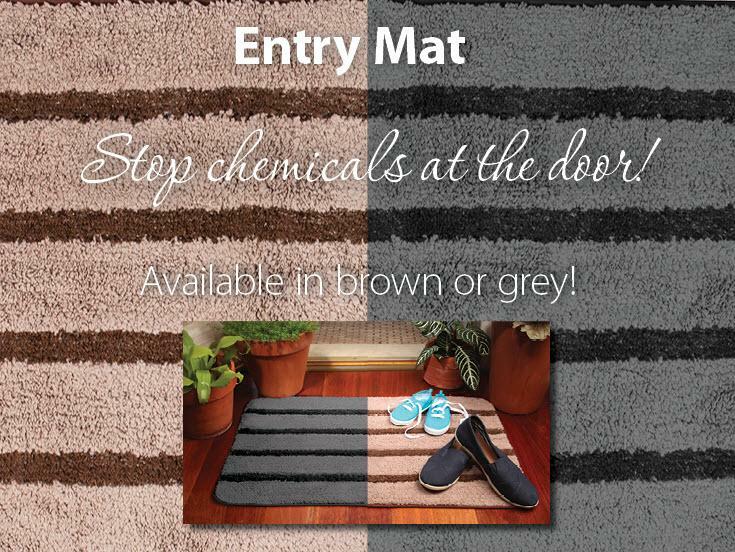 Norwex Fall Catalogue 2014 – New Product Launch! 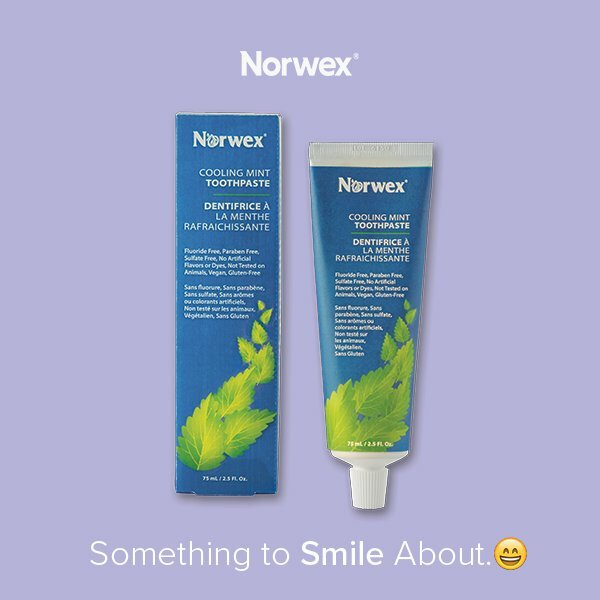 Thanks for sharing on Facebook! 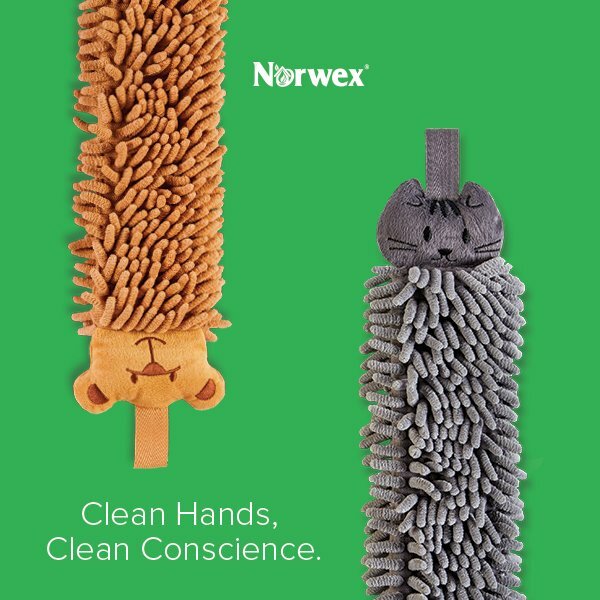 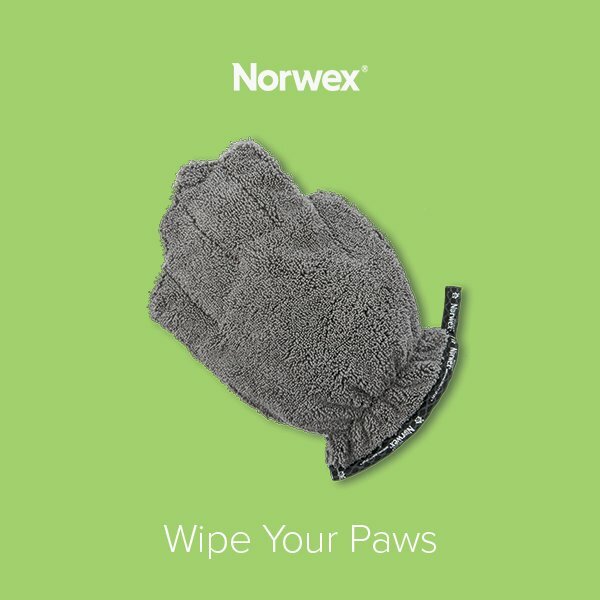 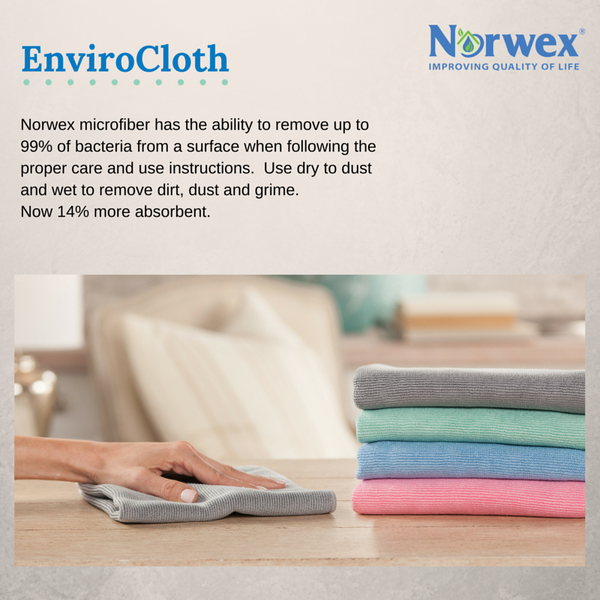 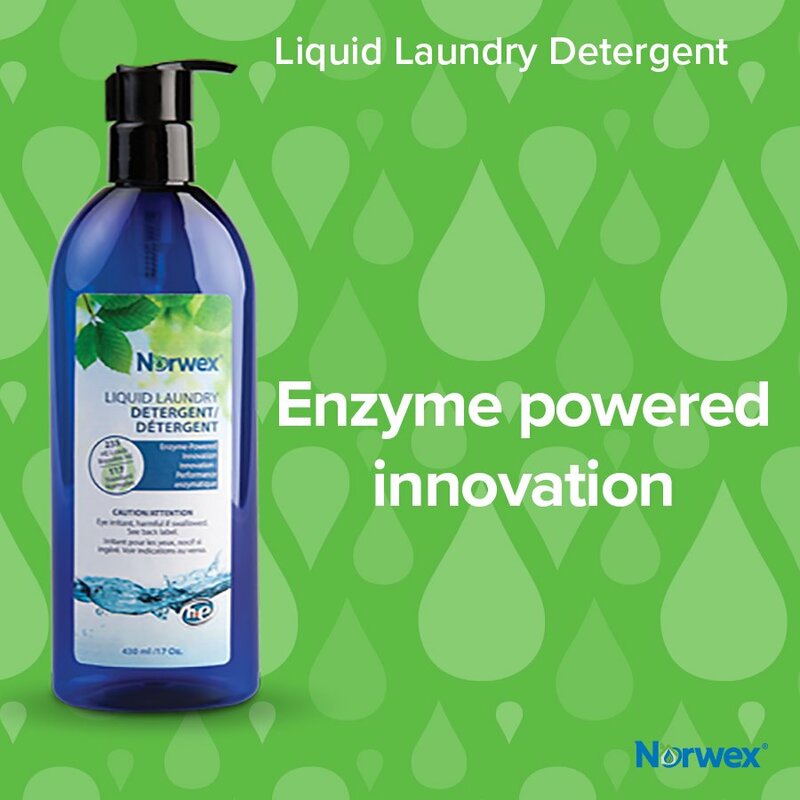 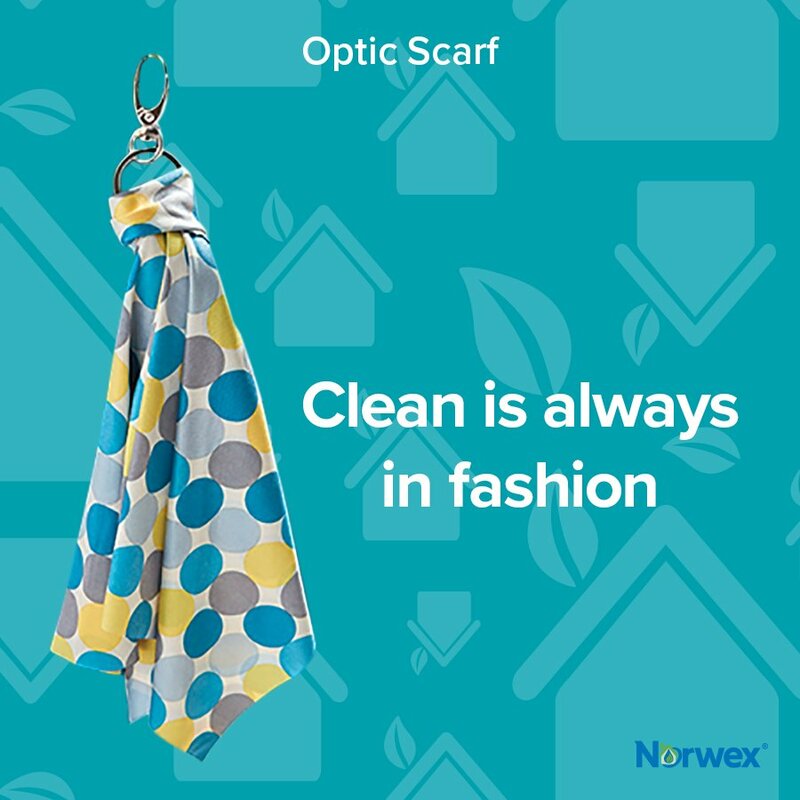 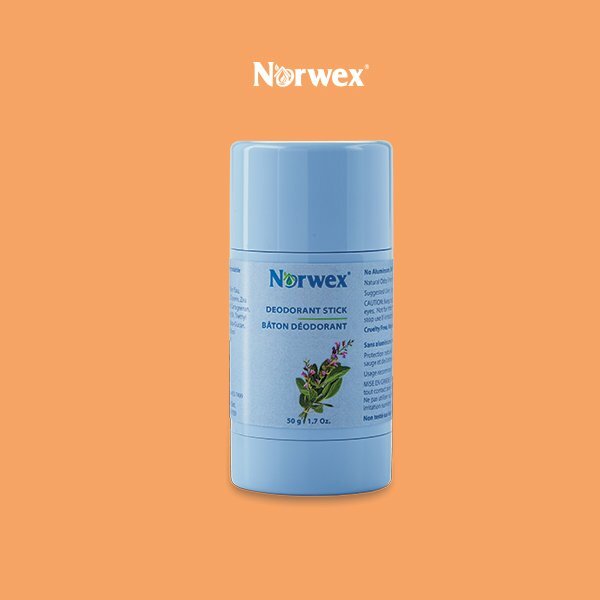 Check out the Norwex Product Videos!